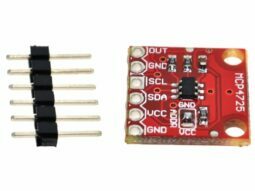 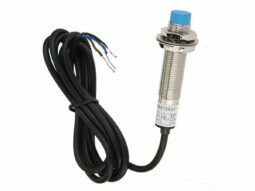 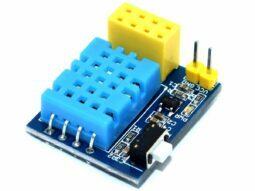 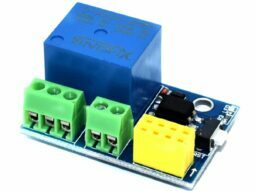 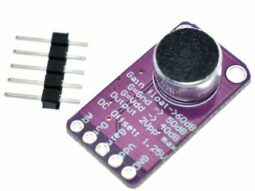 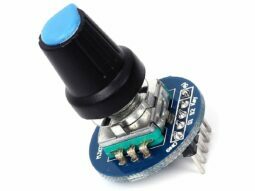 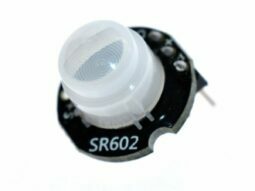 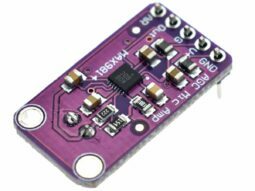 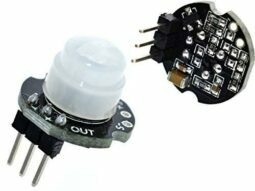 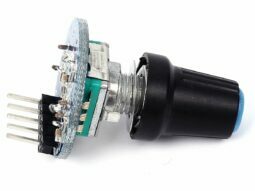 Mini PIR Motion Detector Sensor Switch for Arduino etc. 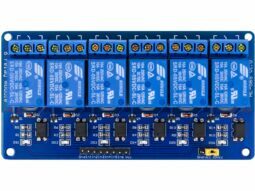 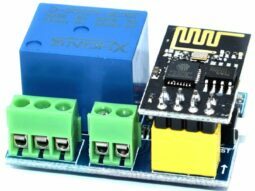 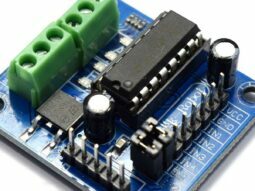 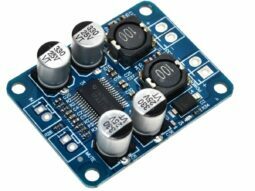 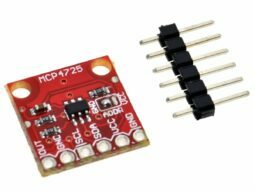 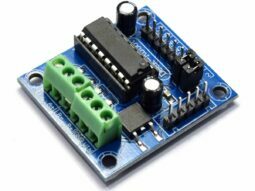 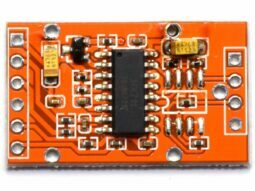 MCP4725 digital-analog-converter DAC 12 Bit I2C interface Arduino etc. 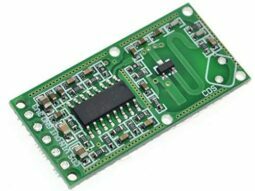 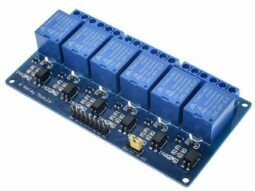 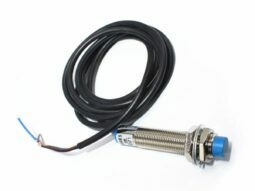 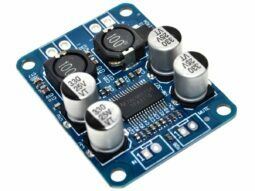 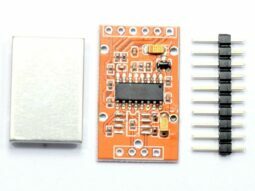 Electronic modules like sensors, relay boards, and displays.